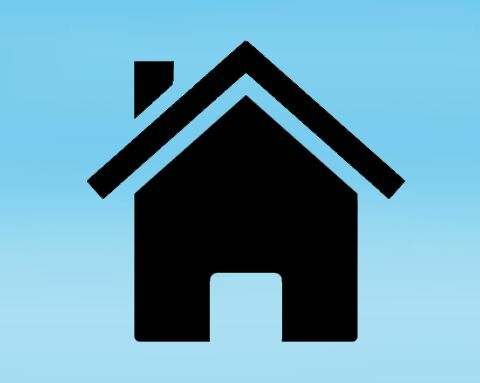 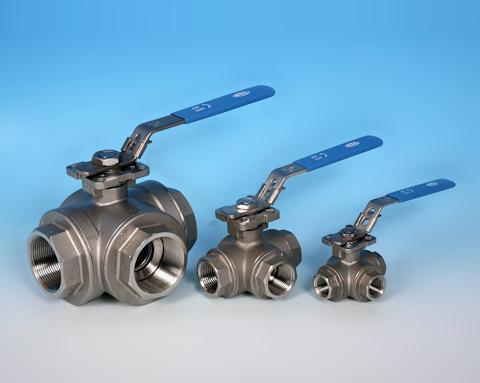 Renowned for quality, reliability and product innovation. 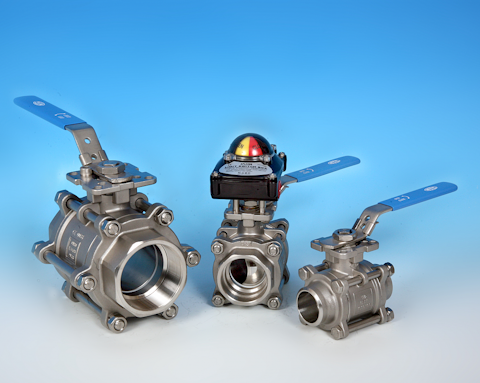 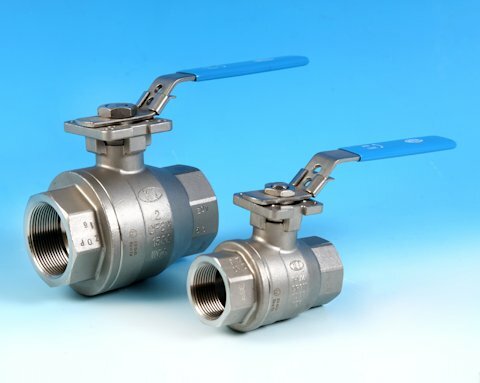 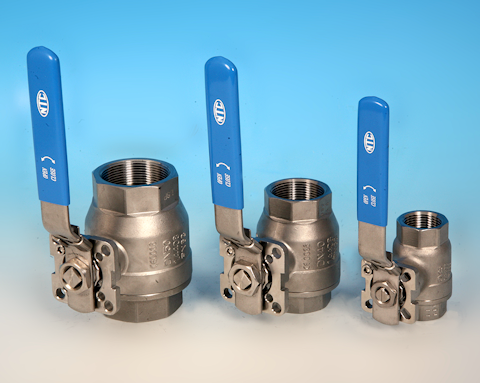 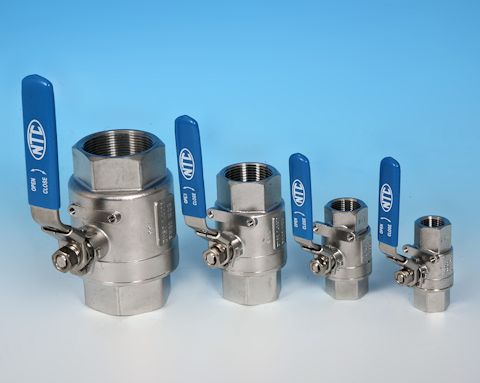 Specialist suppliers of High Performance Stainless Steel Valves, we offer a comprehensive range of manually operated ball valves, spares and accessories. 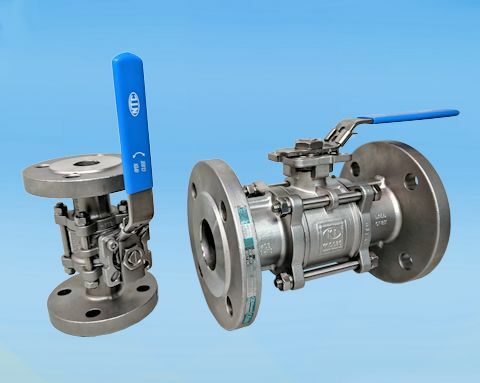 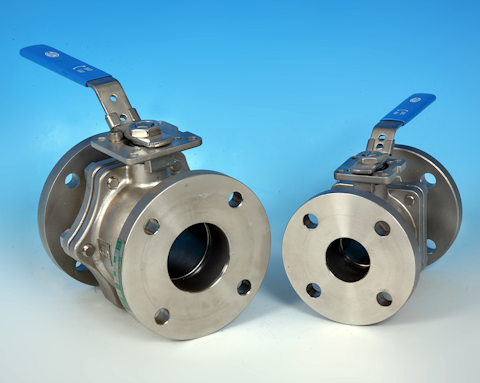 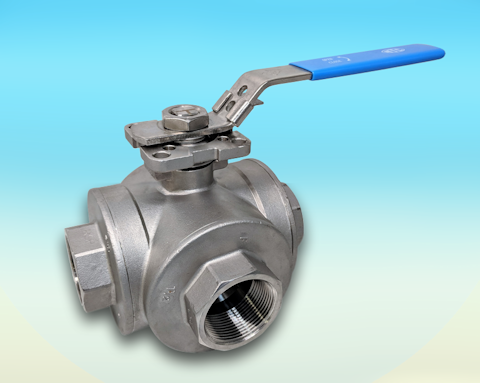 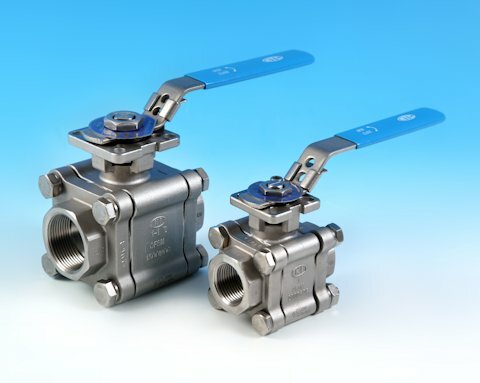 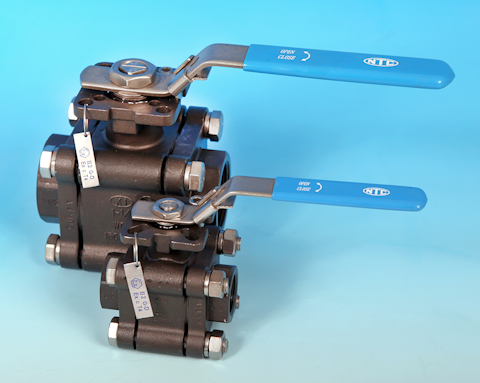 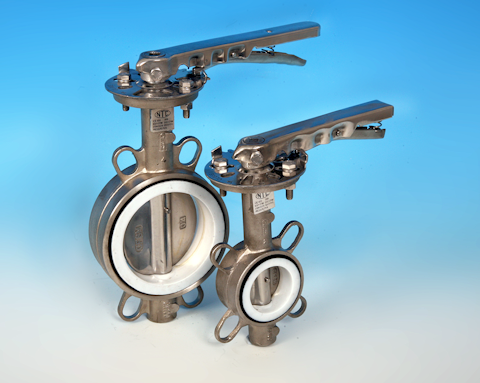 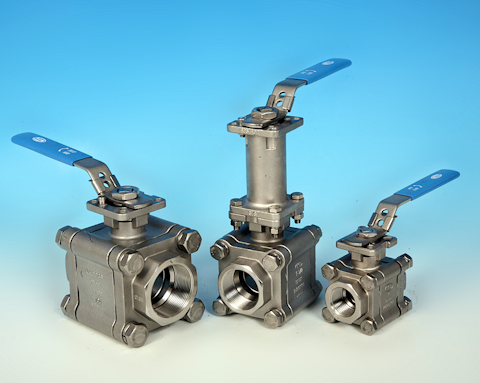 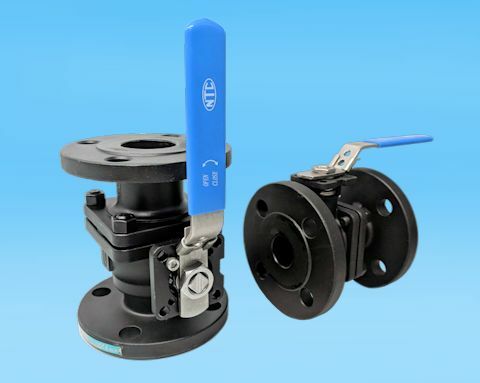 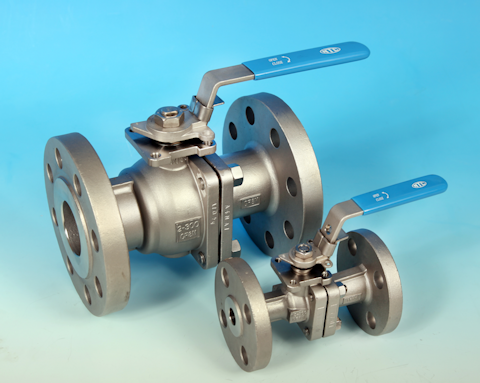 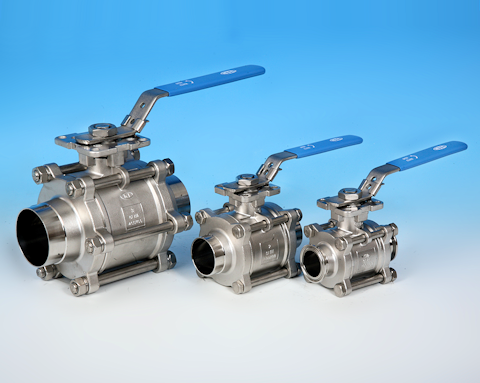 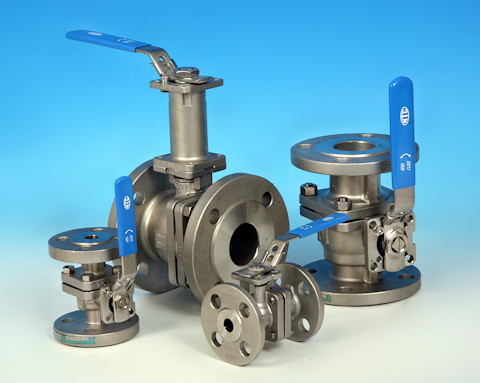 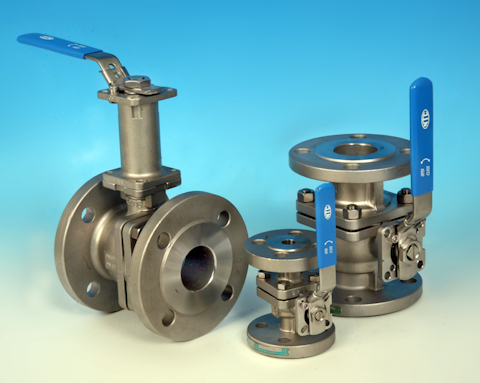 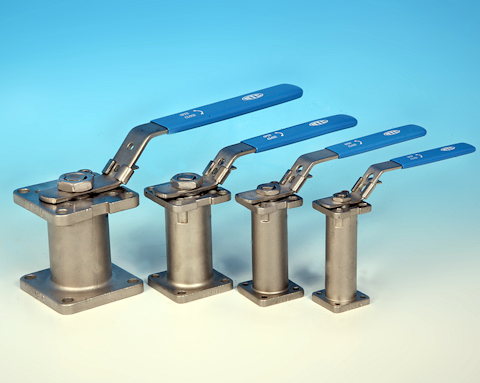 Our "NTC" brand stainless steel ball valves are constructed from high quality 316 stainless steel and are ideal for food, water, dairy, brewing, chemical, gas, steam, petrochemical and general process services and applications. 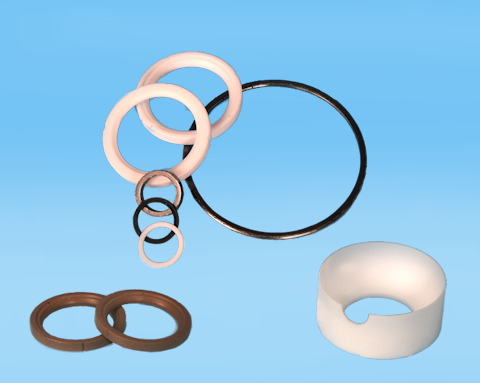 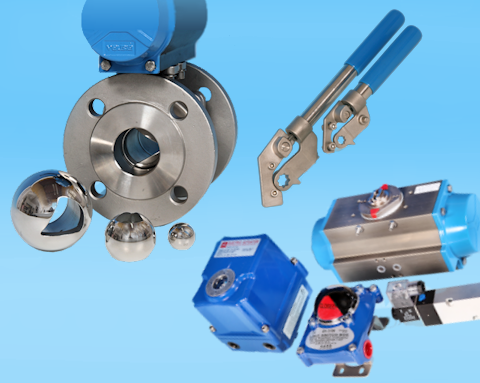 Most valves within this range are FDA Approved and where applicable, are shown to be covered by a range of ATEX, DNV, TA-Luft and Firesafe Certification. 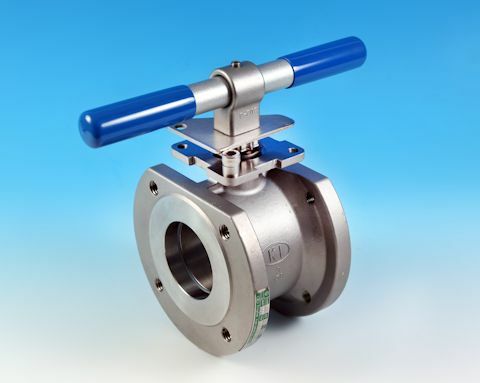 316 Stainless Steel Body and Trim. 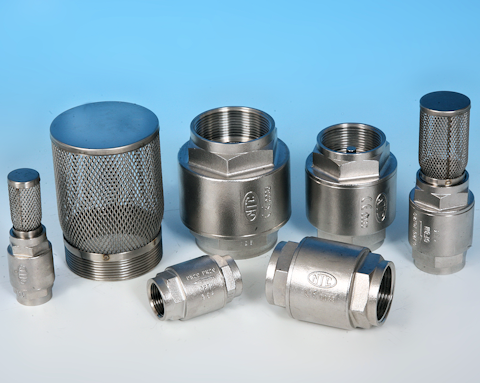 316 Stainless Steel Construction 316 Trim. 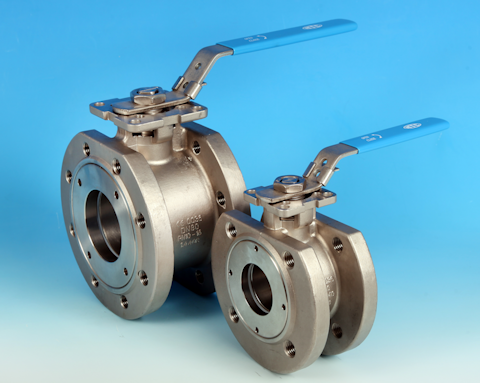 Carbon Steel Construction, 304 S/S Trim. 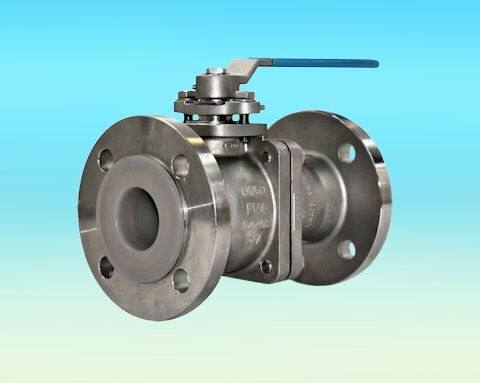 Carbon Steel Construction 304 Trim. 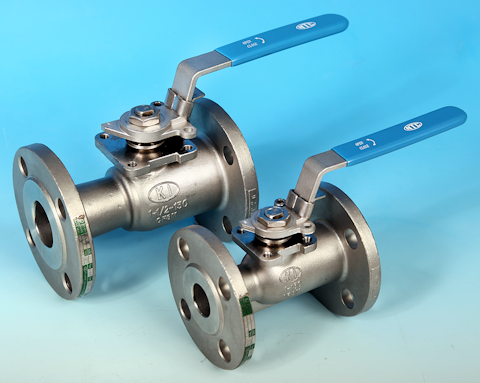 316 Stainless Steel Construction with Chemically Polished Finish. 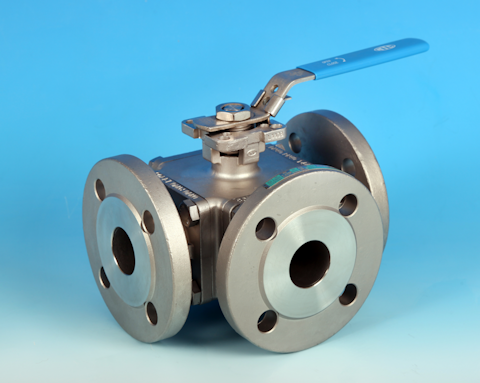 316 Stainless Steel Body and Disc.